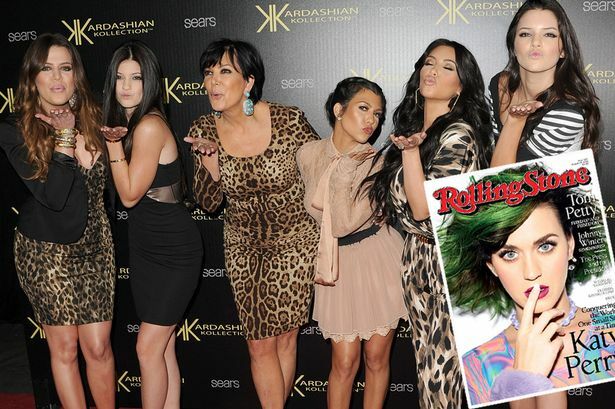 Are the Kardashians over-rated, or just over-hated? The stylish dark haired beauties are said to have ‘gargantuan egos’, and many fashion and mainstream media publications are counting the days to their downfall. So, do you still love the Kardashians, or do you hate them, and wish they would just go away? After reading the article below tell me your thoughts on the Kardashians by leaving a comment below.